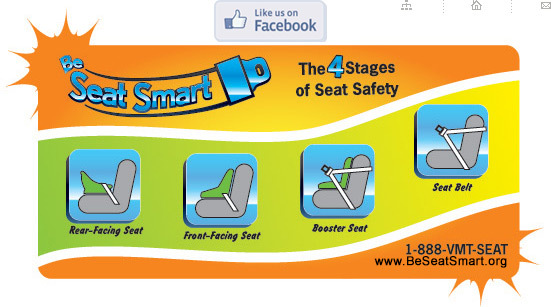 Parents can find child seat ratings, recall information and child seat fitting stations here. Need to report a problem with your car seat? Go here. Need to know if your car seat has been recalled? NHTSA's partnership with the Ad Council has created ready to use advertising.